This customer wanted a stylish way to connect their house with a sunroom. 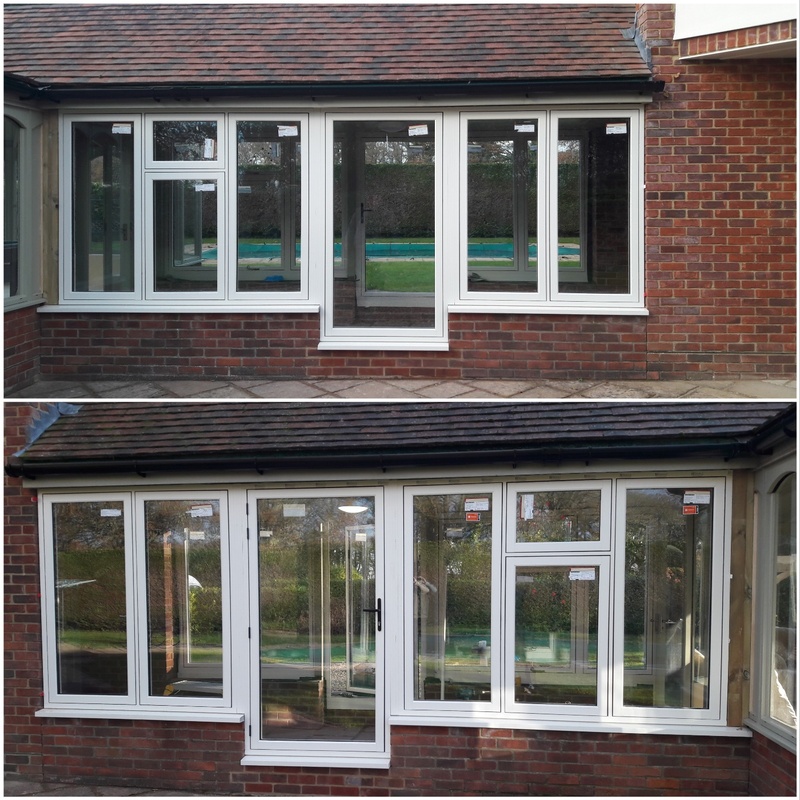 We completed this lovely Residence 7 installation, with windows and doors in stunning vintage cream. Residence 7 windows and doors replicate the flush timber designs found in heritage properties. This allows us to replace the windows and doors in your home with an authentic design, without losing the character and appearance of the period. Unlike traditional timber windows, Residence 7 windows are also virtually maintenance free, there is no need to re-paint or re-stain!